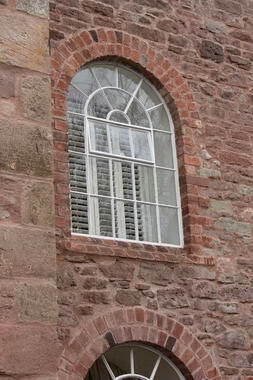 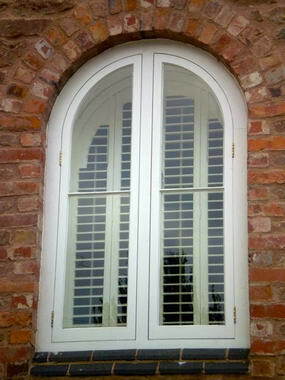 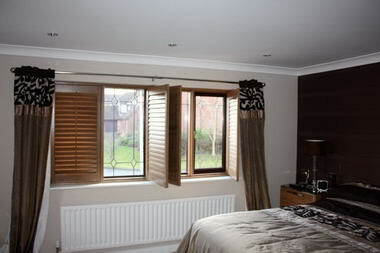 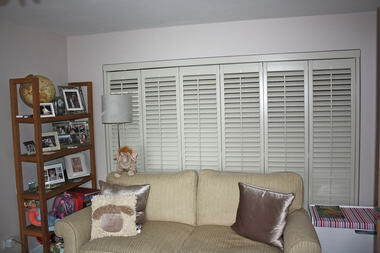 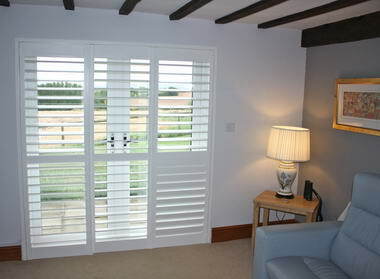 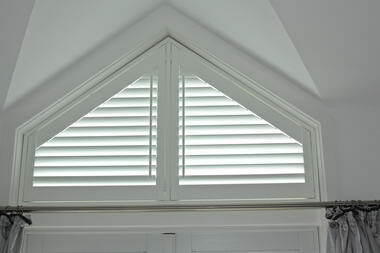 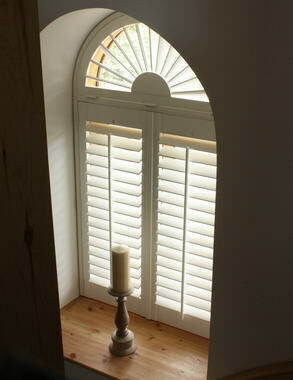 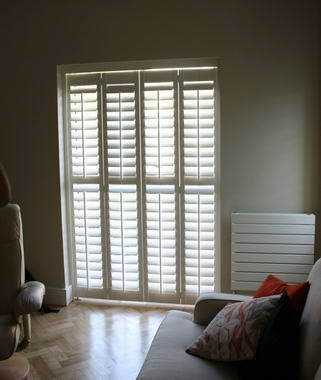 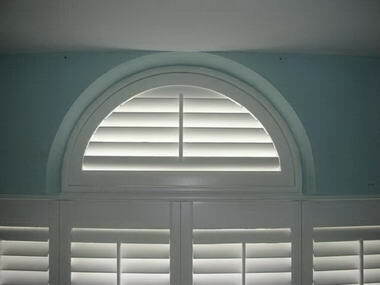 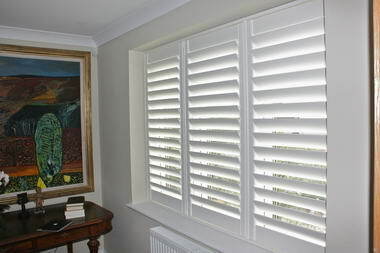 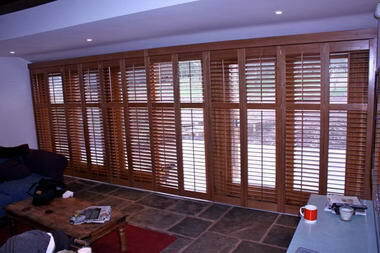 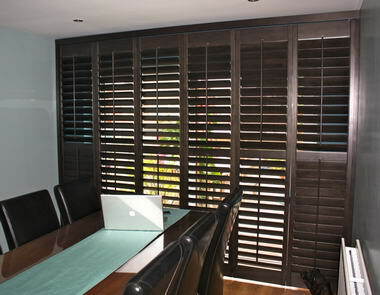 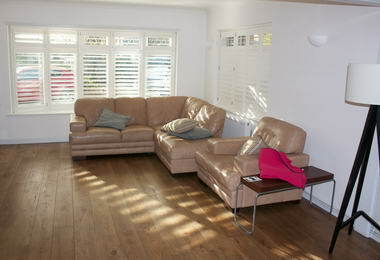 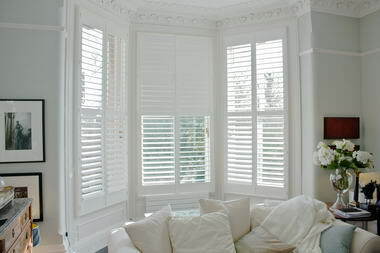 Shutter Perfection - Shutter Perfection is THE dedicated indoor wooden window shutter company serving Gloucestershire. 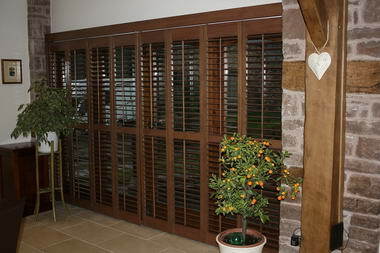 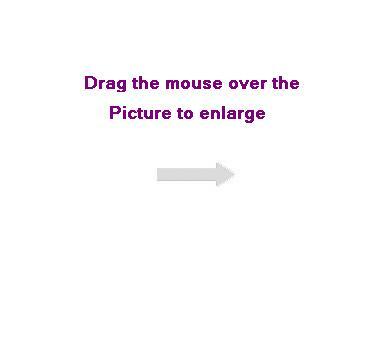 Oxfordshire, Herefordshire, Shropshire, the Wye valley and Welsh Marches. 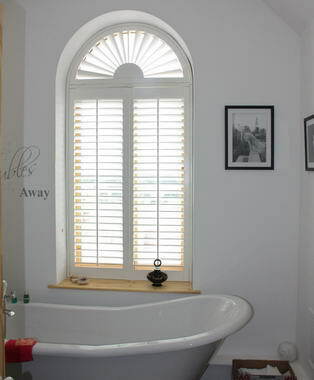 Operating from two offices, Gloucester and Ludlow; offering you local service from a locally owned business Our Commitment to one window dressing solution, Plantation Shutters, underpins our expertise and abilities; which we place entirely at your disposal. 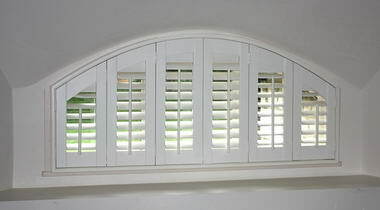 Quality Shutters, first, second and then every step of the way. 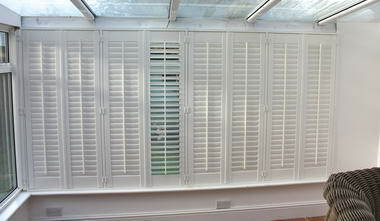 Shutter Perfection offer you the broadest range and choice of shutters. 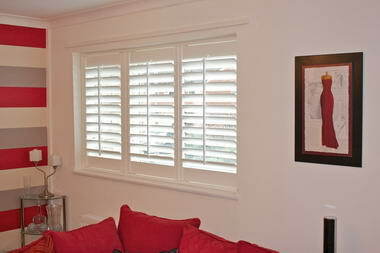 We don't do "cheap plantation shutters", rather we do quality, purpose designed product (ISO-9002) that's inexpensive. 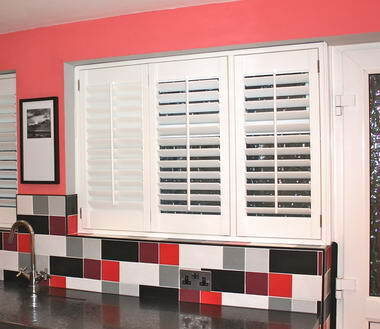 Your needs could be for rectangular shutters, shaped shutters or coloured shutters, we can do it all.